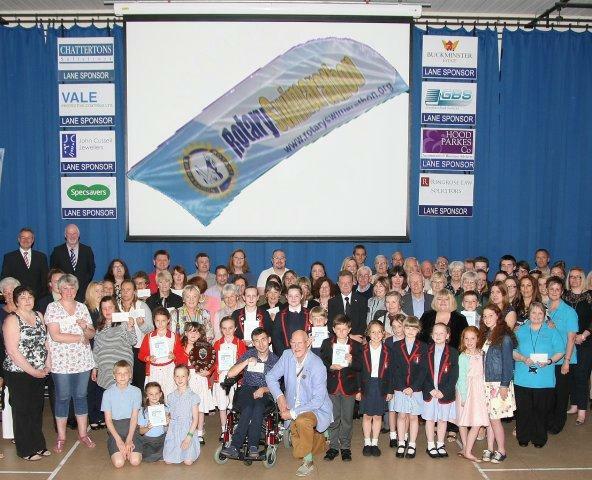 £696,000 has been raised in the 26 year history- in our 25th year 2014 we saw 266 teams taking part and raising just over £42,000. 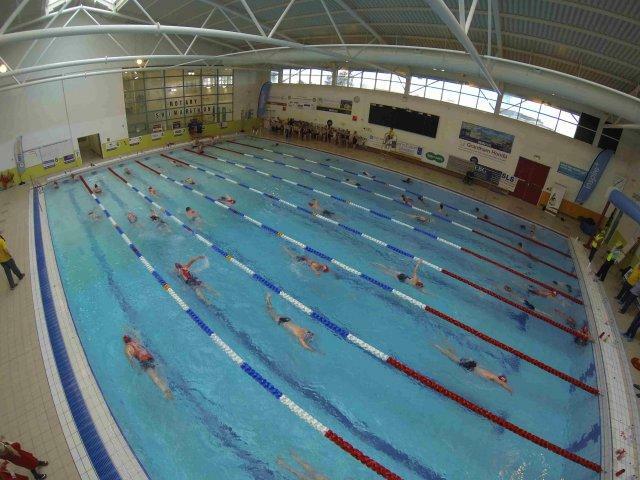 1630 swimmers took part, 65% of them being under 16yrs of age. The youngest was six months and the oldest 82yrs! 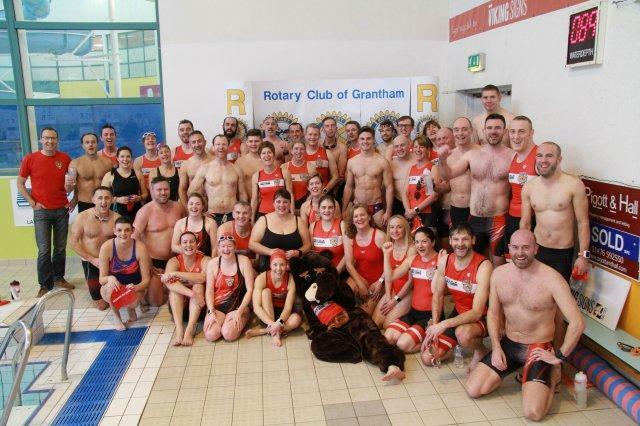 All the local schools take part together with local businesses, charity groups, families and yes even some swim on an individual basis.